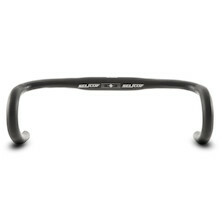 The classic Bullmoose handlebar, possibly the world's first dedicated MTB bar re-imagined by Nitto and under licence from Charlie and Tom. 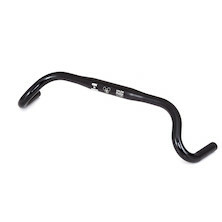 Wide version of the world's first MTB specific handlebar, as designed by Tom Ritchey in 1980, now remade under licence by Japanese metalsmiths Nitto. 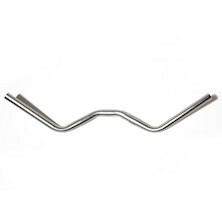 3-piece welded alloy bar made by Nitto for Fairweather. 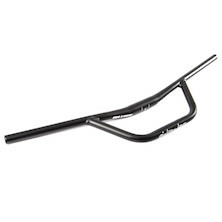 750mm wide MTB style riser bar made by Nitto for Fairweather. 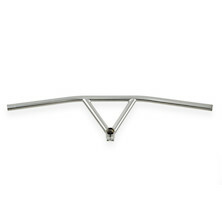 A flared alloy drop bar, created for comfort on and off-road, on the hoods or on the drops. 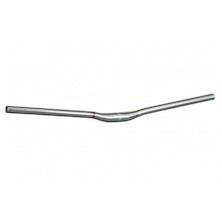 A straight-ended swept Moustache bar, perfect for your cruiser, single-speed or utility bike; or any other bike that will ride better with a comfortable bar. 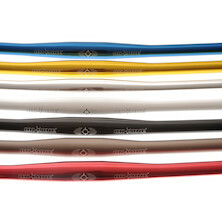 The most versatile handlebar we've ever made? Probably. 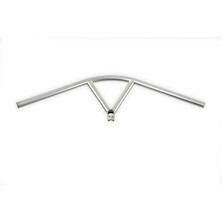 Strap a bag to it, hang your maps from it, clamp your front lights to it and go ride. 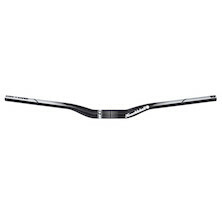 It's a supremely comfortable low rise, MTB style flat bar that has been transformed into the perfect Touring, Bike Packing and Adventure riding handlebar. 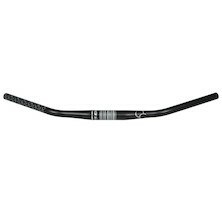 A flat-topped, lightweight alloy handlebar with internal cable routing from Italain accessory maestros Selcof. 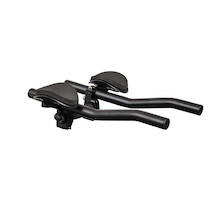 Designed to offer multiple hand positions and extra comfort for those long skyward drags. This town ain't big enough for the both of us! 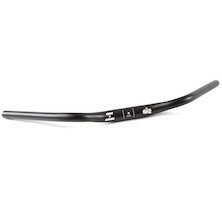 The El Guapo Rifle Low Riser handlebar is just after a good old fashioned brawl. 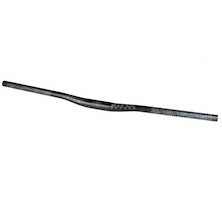 Why are they called 'Ancho'? It's Spanish for 'wide' of course. 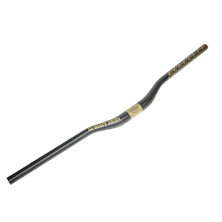 The Midge handlebars are a unique take on drop bars, ideal for road or mountain bike use. 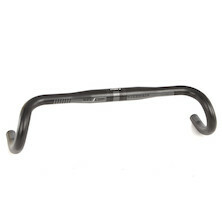 'Variety is the spice of life' they say, so the Midge bars give you a variety of hand / arm positions to reduce fatigue when riding. 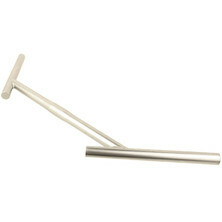 Plus, they look cool, too! 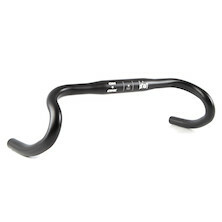 Adjustable alloy clip-on bars to turn any bike into a tt and tri machine. 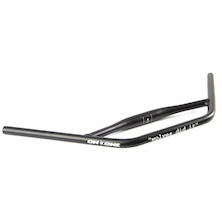 Hits a wide range of handlebar sizing and comes with shims and foam arm rests.